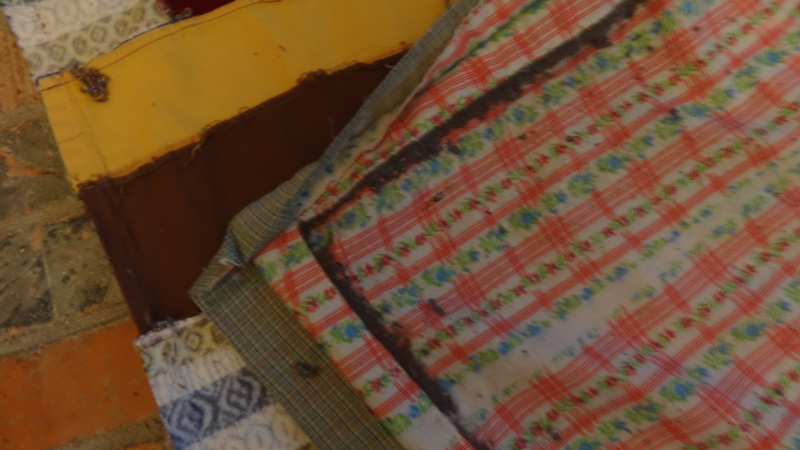 A place to share about quilting and other everyday joys…..
← A lovely fall day in the backyard! I am a quilter now that I have retired from teaching kindergarten. Image | This entry was posted in Quilts. Bookmark the permalink.